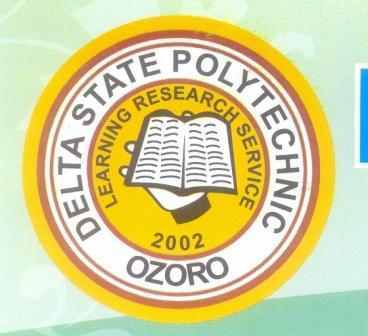 Delta State Polytechnic, Ozoro (DSPZ) Academic Calendar for the remaining part of 1st semester and second semester of 2018/2019 academic session has been published. This is to inform the general public that the Delta State Polytechnic, Ozoro (DSPZ) academic calendar for the 2018/2019 academic session has been announced, and according to calendar, DSPZ Matriculation ceremony for newly admitted students has been scheduled to hold on Wednesday, February, 6th, 2019. RESUMPTION – Tuesday, October 22nd, 2019.